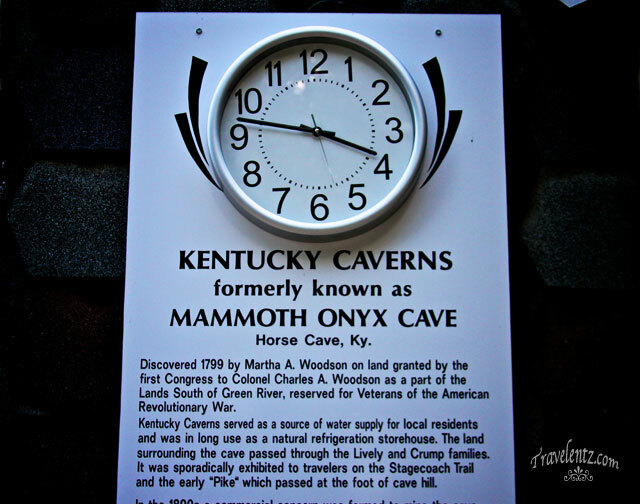 Glimpse of Kentucky Caverns; Kentucky Caverns formerly known as Mammoth Onyx Cave.The story of each caverns is mostly discovered by kids who are curious about what happening in there surroundings. 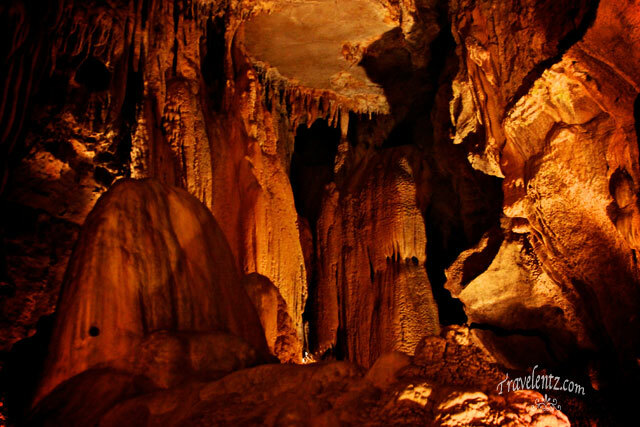 Every caverns is unique although most formation are made of stalagmite and stalactite.The Kentucky caverns is a small caverns but has a good story itself. 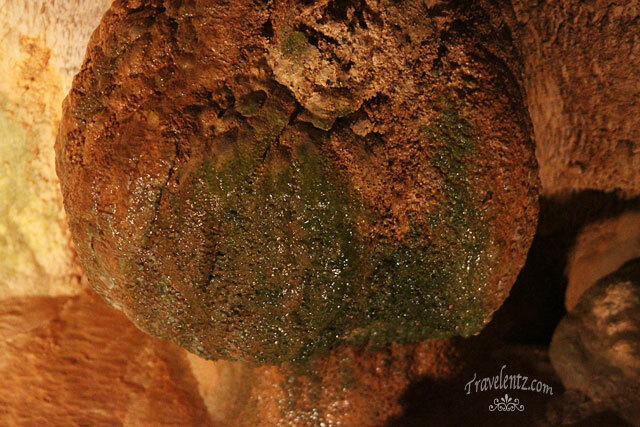 You can't bring stroller inside the caverns as you see in my photos.As you know the Kentucky caverns is an active cave-meaning that the rainwater drips through the ground and this continually create new formations. The tour ended almost 45 minutes-the tour guide would tell you the history of the caverns and tour guide would turn off the light inside so you have an idea how dark inside the caverns if there is no light. Inside the caverns is 60 degrees all-year round.One thing,I like in caverns is the different formations and colours of stalagmites and stalactites. Tagal na rin pala nyan at 1799 pa na discover. great shots! ganda dyan. 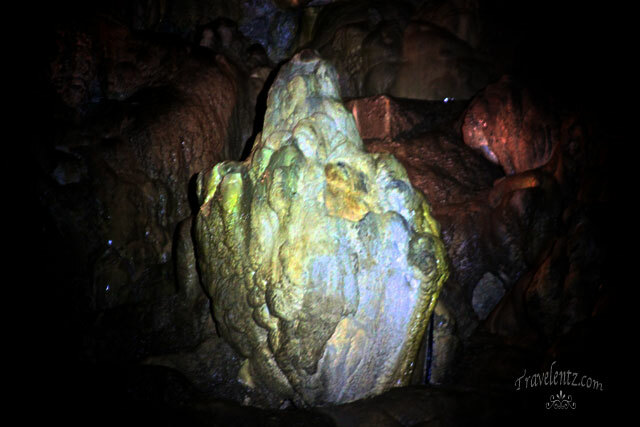 Remnds me of the underground river in palawan:)Your shots are amazing! 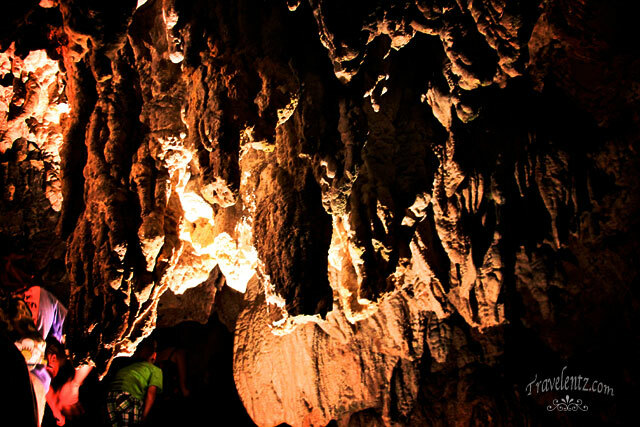 Kamusta naman ang pitch dark na cave, katakot! At tama silang lahat, ang gaganda ng shots mo, hehe!